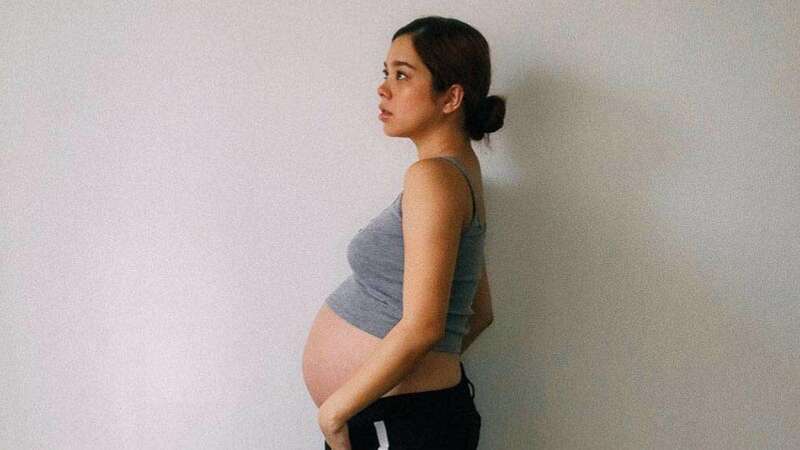 Saab Magalona is in her sixth month of pregnancy and is carrying twins. One would assume that anyone with basic human intelligence would know that a pregnant woman needs to gain some weight to support a child in her womb. But, sadly, there still are people living in sheer ignorance. Saab recently wrote on Instagram about her encounter with a person who greeted her with "Ay, naging chubby ka na!" TBH, saying this remark to someone who is pregnant or not is deeply offensive and insensitive. But Saab took the high road and didn't act out on her emotions; instead, she responded in the ~*classiest*~ way ever! EDIT: I just want to clarify that she said it with a frown and with a disappointed tone. Mind you, she's the one who told me "sana ganyan ka lang, wag ka nang tumaba" when I first met her and she learned of my pregnancy about three months ago."